The 2013 Kamloops Vacation Planner has arrived! It&apos;s here! 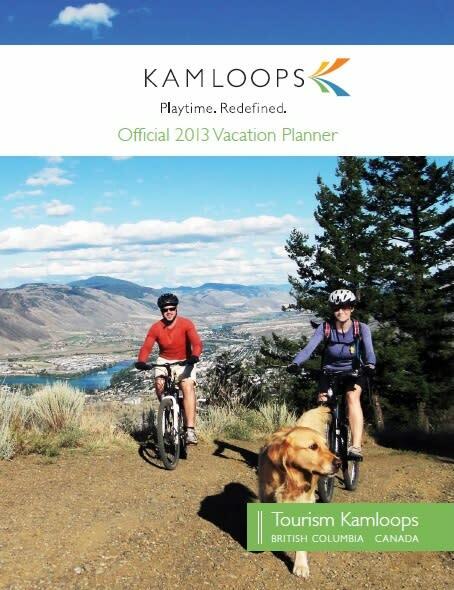 The 2013 Tourism Kamloops Vacation Planner has arrived and is eagerly awaiting you! Pick up your copy at the Kamloops Visitor Centre, click the image below for the online version or contact us and we&apos;ll mail you your very own copy.